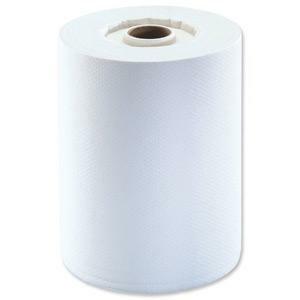 • Available to buy or rent. 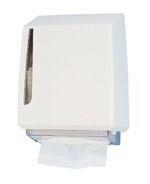 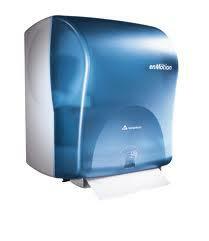 • Part of the Primo range of dispensers. 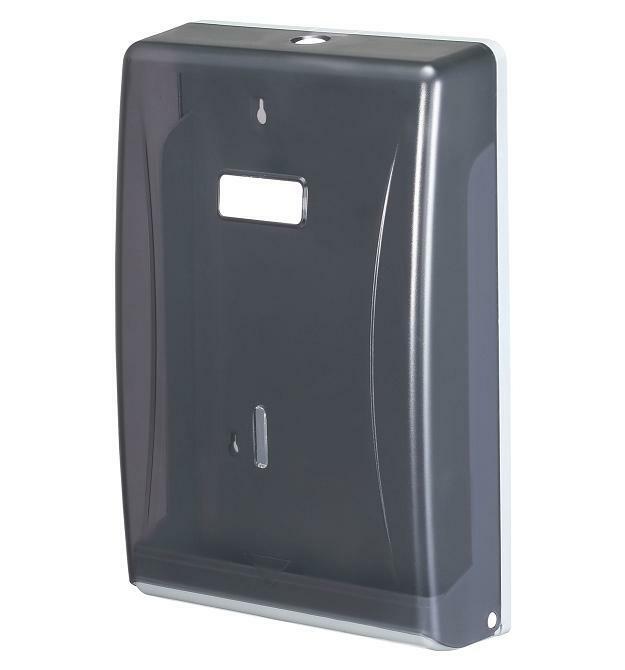 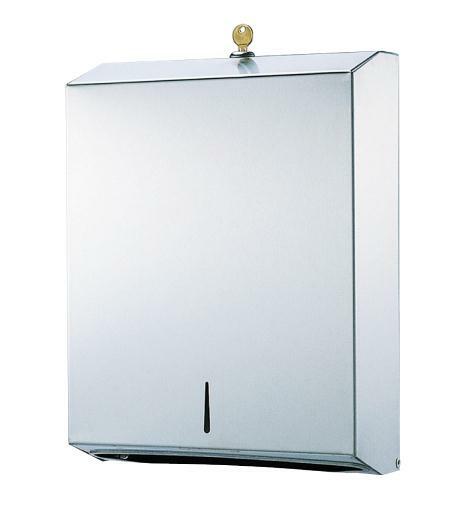 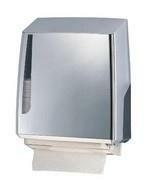 • A high quality range of complimenting dispensers available in white or chrome.